The 370Z Nismo is Nissan’s second Nismo model to launch worldwide following the debut of the GT-R Nismo. 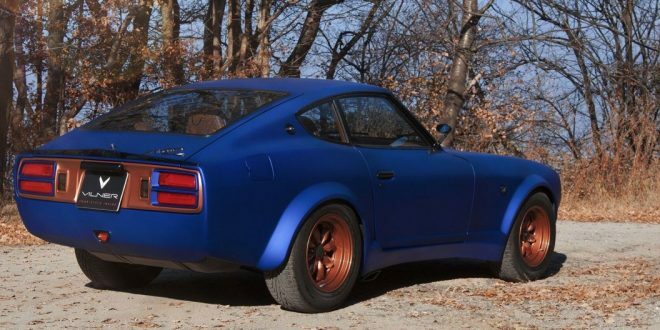 While the Nismo treatment is new, there’s no denying the Zed has been around for almost a decade. Introduced in 2009 as a successor to the 350Z, the 370Z is arguably the sole surviving model of the Japanese sports coupe era, discounting the one size down Toyota 86 / Subaru BRZ. 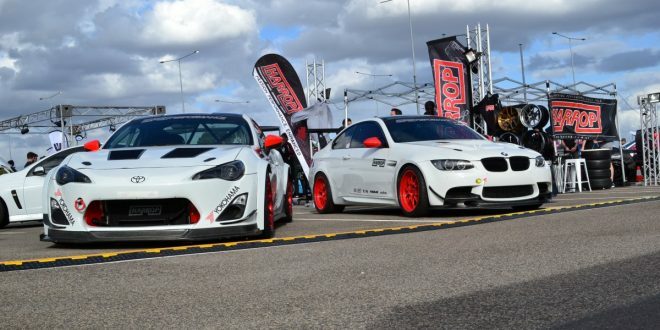 It’s been a tuner favourite and a regular at many drifting competitions and drag strips, for its relatively accessible price point and once huge aftermarket support. 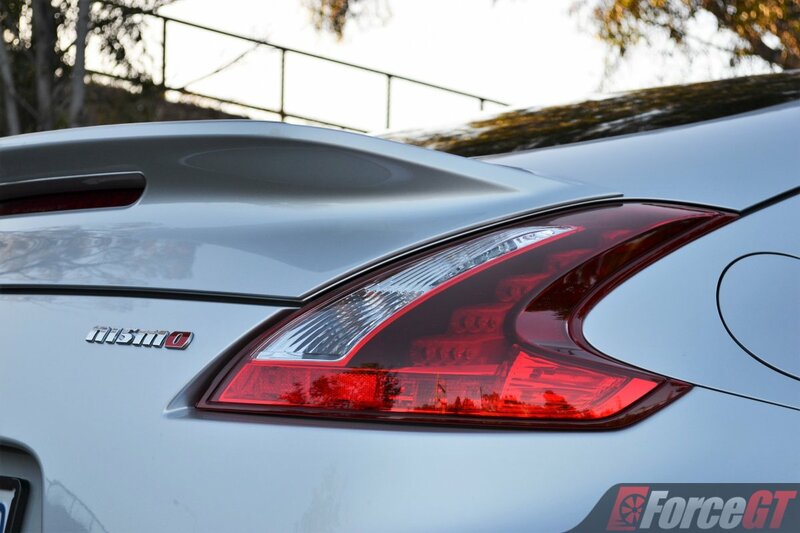 In a market that has drastically shifted to similarly priced hot hatches and all-wheel drive sedans, a factory performance tune might be the only way to keep the 370Z’s spirits alive. And that’s exactly what Nissan’s in-house go-fast division has done. 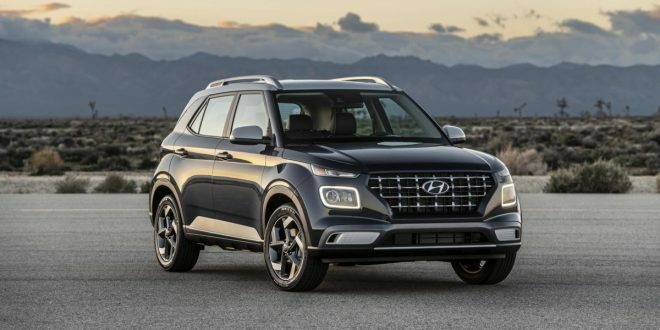 Pricing starts from $61,490 plus on-road costs for the 6-speed manual (tested), which is a hefty $11,500 more than the regular version. 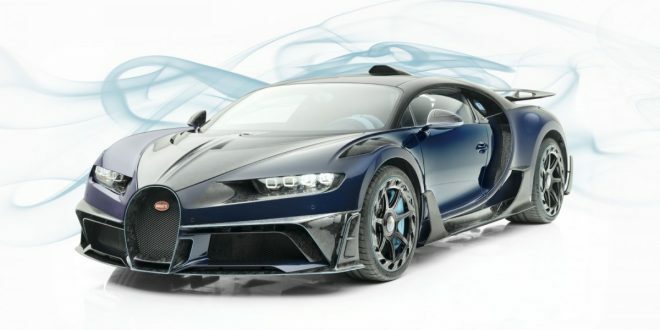 Also available is a 7-speed automatic variant which retails for $63,990 plus ORCs. 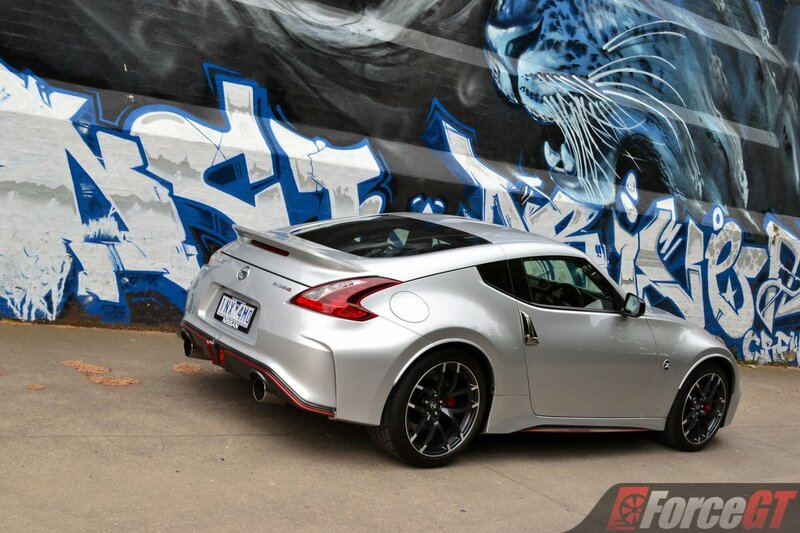 If anything, the 370Z stands out more from the crowd now than it did 9 years ago when it first entered the market. 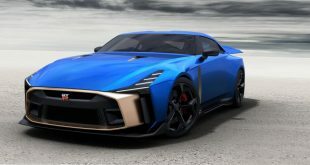 Amongst its increasingly common four-door rivals, the two-door coupe is a rare sight these days, more so in the Nismo guise. 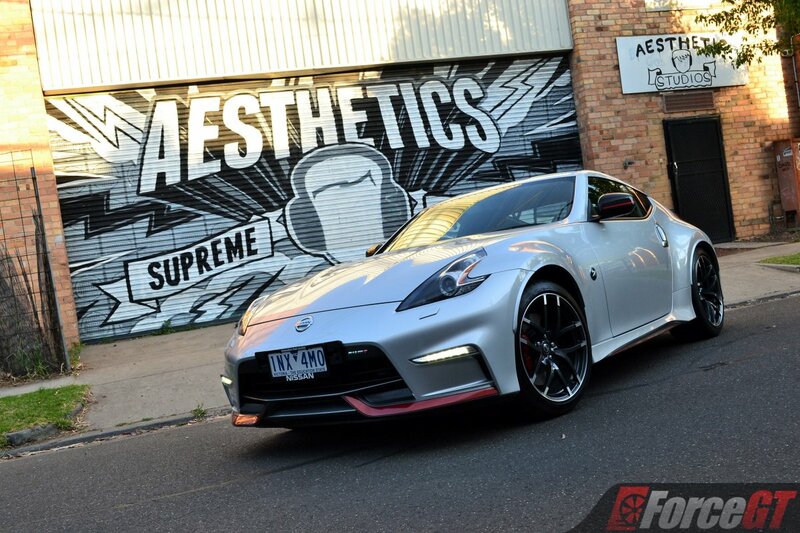 Sporting a liberal application of red highlights, the 370Z Nismo gets a redesigned front bumper infused with LED daytime running lights and red accents on the integrated lip spoiler. There’re also red pinstriped side skirts, wheel fender extensions and black side mirrors. 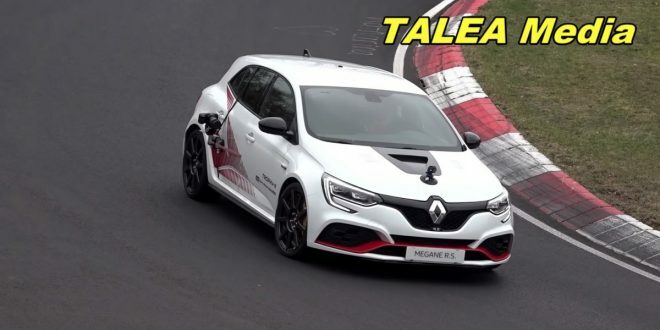 At the back, the car gets a more aggressive looking rear bumper, again complete with red highlight, with vertical slits on both sides and twin round exhaust tips. The body kit is rounded off with a rear spoiler that is neatly integrated into the rear deck. 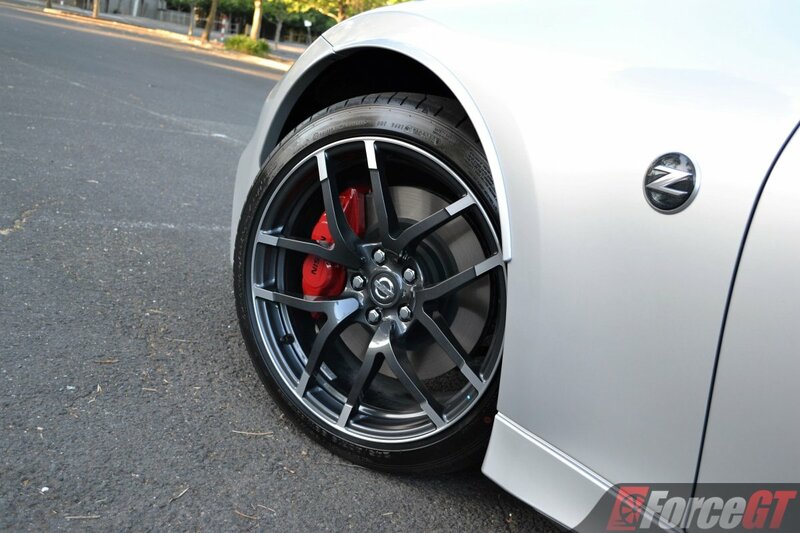 Coupes are all about wide wheels with aggressive offset and it’s no exception in the case of the 370Z Nismo, with striking two-tone 19-inch forged alloy wheels filling the bulging wheel arches nicely and sitting flush with the fenders for an aggressive stance. 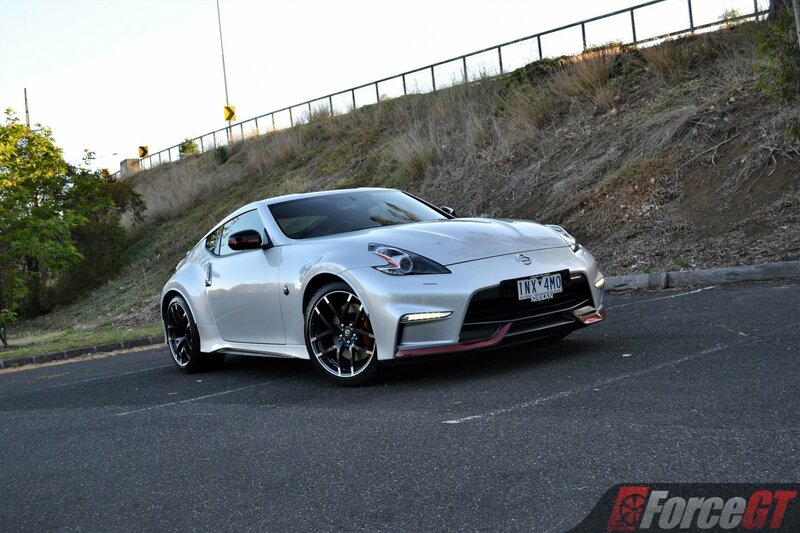 Despite the age of the 370Z base car, the Nismo is still such a visual treat and never ceases to turn heads. As far as sports car looks go, the Nismo Z is hitting all the right notes and we commend Nissan for that. The interior is the biggest giveaway of the car’s age. 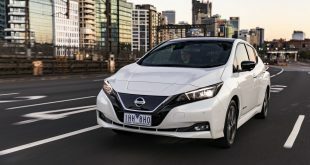 While things like seating position and cockpit engagement are still undoubtedly sporty, the switchgear, instrumentation cluster, gear stick and 7-inch infotainment touchscreen are all very last decade. 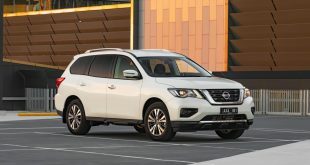 Fortunately, the materials are still good, with soft touch surfaces adorning most of the dashboard and door trim including stitched leather wrapped centre console and suede upholstered door cards. The leather/Alcantara wrapped steering wheel looks the business and feels lovely to hold, while the aluminium foot pedals further add to the sporty ambient and are nicely weighted if not a little further apart for heel and toe. 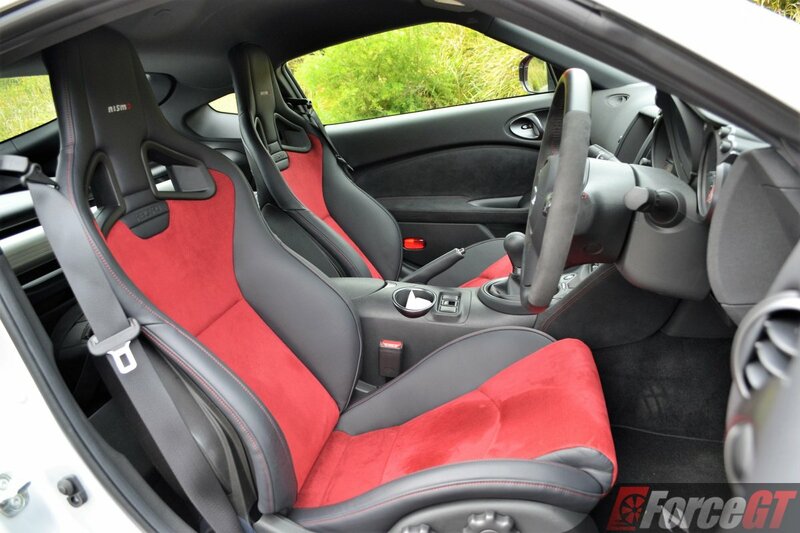 The Nismo treatment has added some obligatory badges around the cabin, and a pair of black-and-red Recaro leather/Alcantara-appointed sport seats, which to us are the main highlight of the interior. These seats not only look great but are also incredibly supportive and surprisingly comfortable. 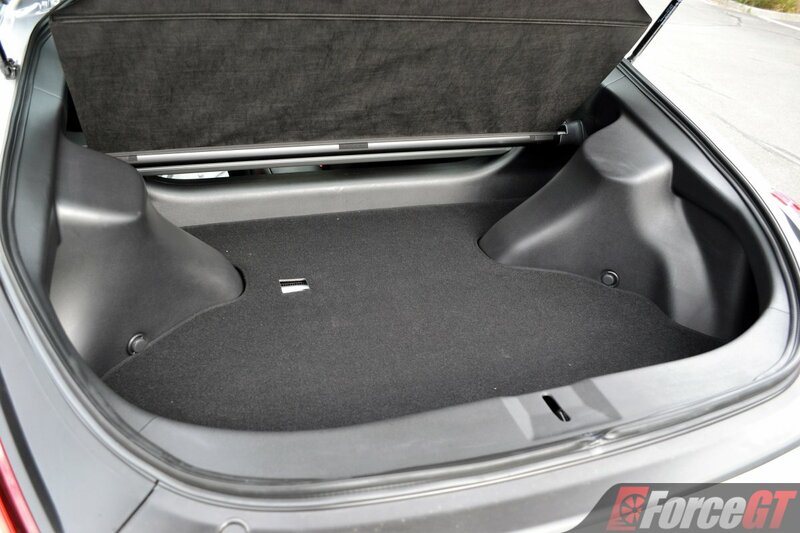 Fit and finish is also solid, as can be expected of a Japanese-built car, with tight panel fitment and tactile surfaces. Being a two-seater sports car, the 370Z is inherently less practical, though there is space behind the seats for the odds and sods in case the 275-litre boot isn’t enough. 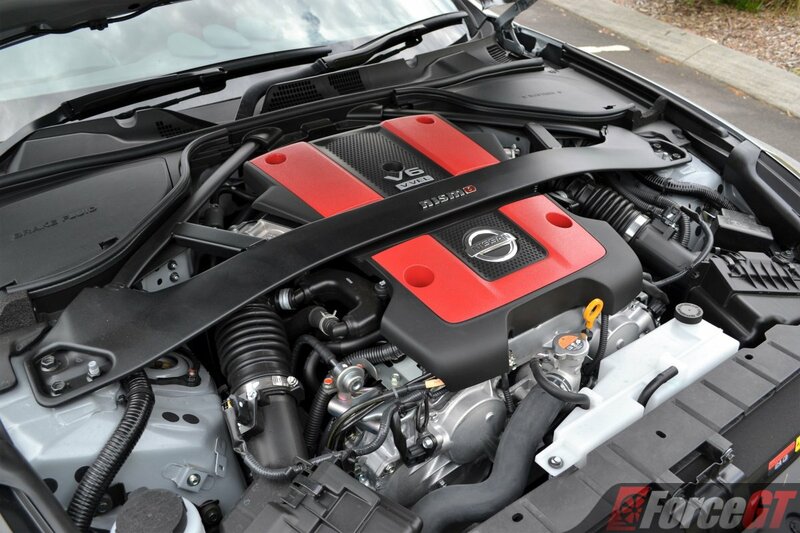 The 370Z Nismo’s 3.7-litre atmospheric V6 engine remains largely the same as the standard 370Z, but benefits from an optimised ECU calibration, and an exclusive H-configured exhaust system design and muffler tuning. 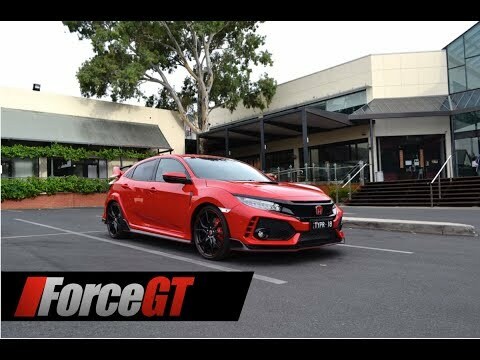 The minor performance upgrades result in a slight power increase to 253kW at 7,400 rpm and 371 Nm of torque at 5,200 rpm, up from the standard 245kW of power and 363Nm of torque. 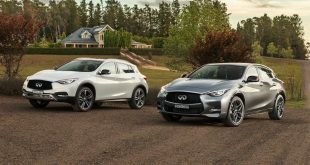 Those are respectable figures, even in today’s turbocharged landscape, but there’s 1.5-tonne of car to haul and so it’s 0 to 100km/h sprint time is around 5.5 seconds at best – fast but not blistering. 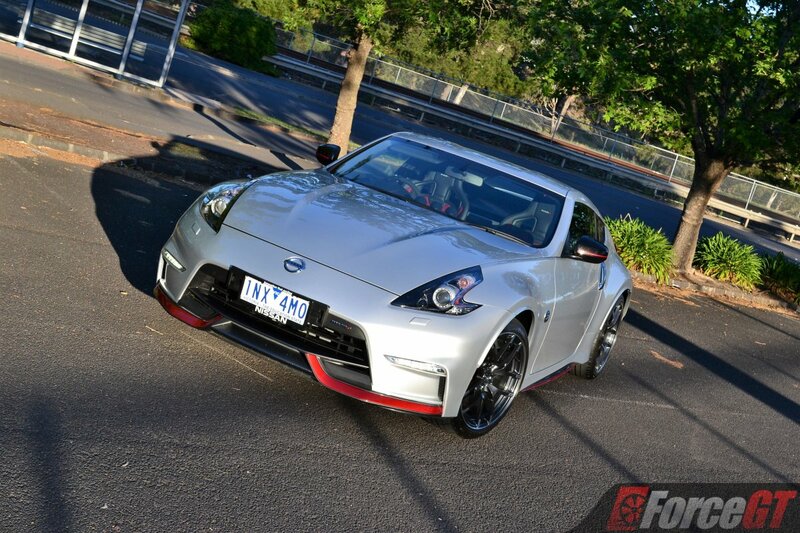 The Nismo Z could definitely do with even more power. Add another 20kW or so to its disposal plus 400Nm of torque would really make quite a difference to its performance. And that’s completely possible even without strapping on turbos. With the Nismo’s red line raised 400rpm higher than the standard car, the more powerful engine revs harder but still not as zingy as some of the other normally aspirated motors we have driven, such as Lexus’ 3.5-litre V6. There’s also not much torque down low which means it doesn’t feel that particularly strong when you’re just punting around town at low to mid revs. 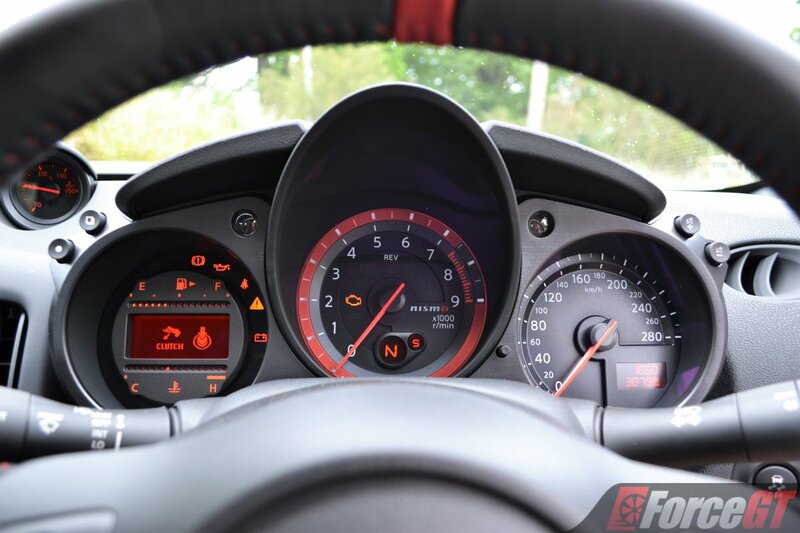 It does, however, offer a superbly linear power delivery and when kept on boil from about 4000rpm, capable of squeezing out some enthusiastically punchy acceleration as the revs hurl toward the cutoff. 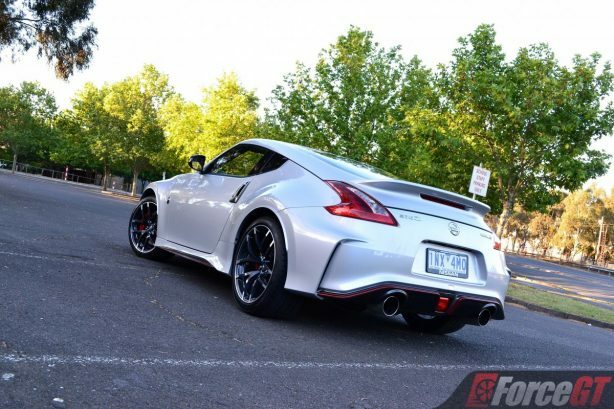 The Nismo exhaust does add a little more attitude to the sound track but it isn’t enough to make up for the rather mundane V6 note, which sounds more like a piece of industrial machinery than a highly strung sports car engine. The six-speed manual the V6 is matched with feels mechanical, which is good, but the gruffness that accompanies it isn’t. It just isn’t as slick as today’s modern manual gearboxes. Nevertheless, the short throw is welcoming and the shifter is nice and grippy. With auto rev matching (can be turned off) and a relatively light clutch pedal, working through the cogs is still great fun. Perhaps the most assuring of the whole package is the way it handles. 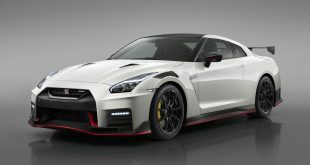 While the base car is by no means lumpy, Nismo has up the ante with firmer dampers and stiffer spring and anti-roll bar rates. 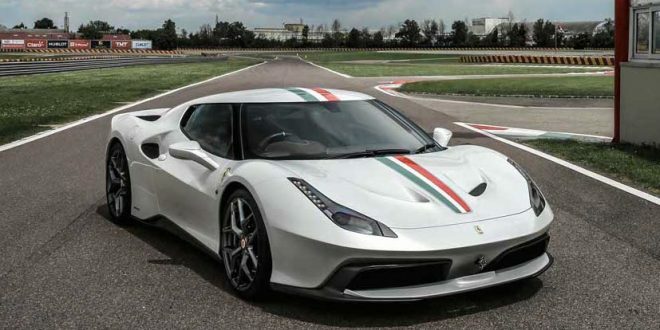 Throw a set of corners at it and it quickly becomes clear that this is an out and out sports car, pure and simple. The steering response is encouraging and the hydraulic assisted setup makes for good feedback. The 355mm four-piston front/350mm twin-piston rear Brembo brake package bite hard with a good progressive feel through the pedal. 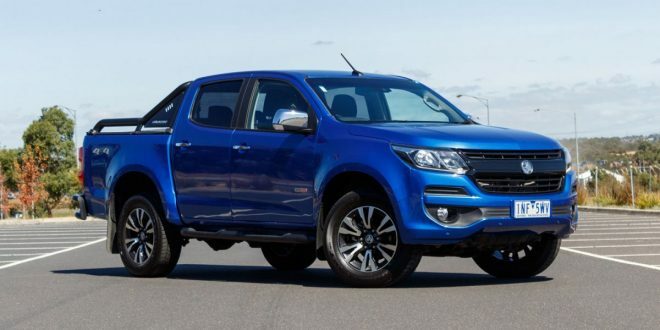 Those combine with that beautifully locked down front end and rear-wheel drive to serve up a truly assuring and entertaining drive, with loads of grip all round, flat cornering stance and quick direction changes. That said, the Nismo Z is all about bare-chested approach to things, and less about finesse and precision, which means it’s not quite as well balanced as say a Toyota 86 or Porsche Cayman, certainly not as sharp to drive. With tauter underpinnings, the drive around town is firm for the most part with a thin level of compliance to make it just acceptable as a daily, if it is going to be one. 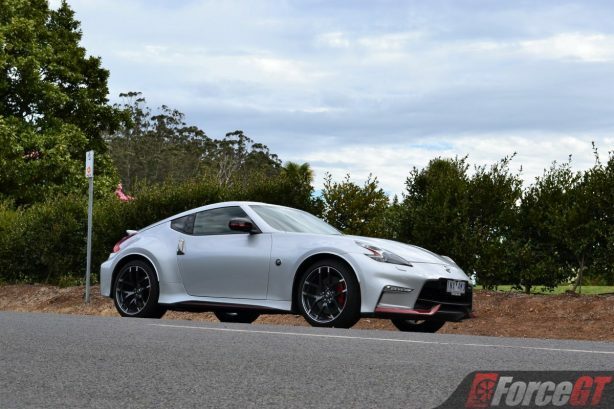 The Nismo 370Z gets essentials like keyless entry and push-button start, satellite navigation, cruise control, auto wipers and headlights, Bluetooth and USB connectivity, reverse view camera and a punchy Bose eight-speaker audio system. 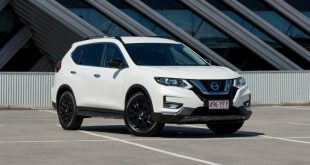 However, it lacks modern features like dual-zone climate control (single-zone only), colour multi-info driver display and adaptive cruise control. 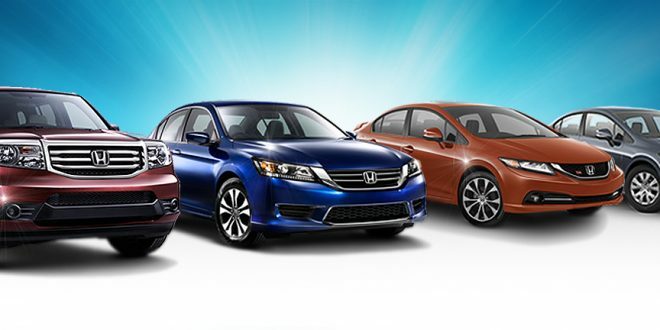 Advanced safety techs such as blind spot monitoring, automatic emergency braking and lane keep assist are also sorely missing. 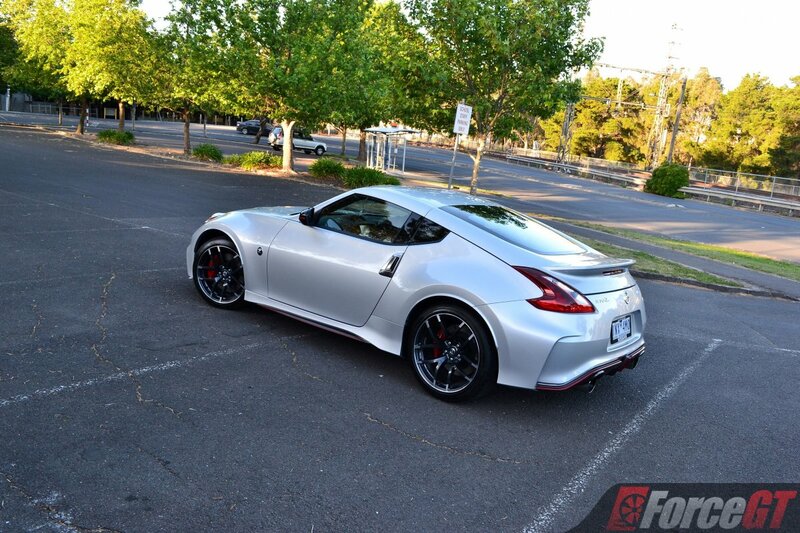 A big part of buying the Nissan 370Z is for its looks and niche appeal. With the Nismo version, those attributes double. 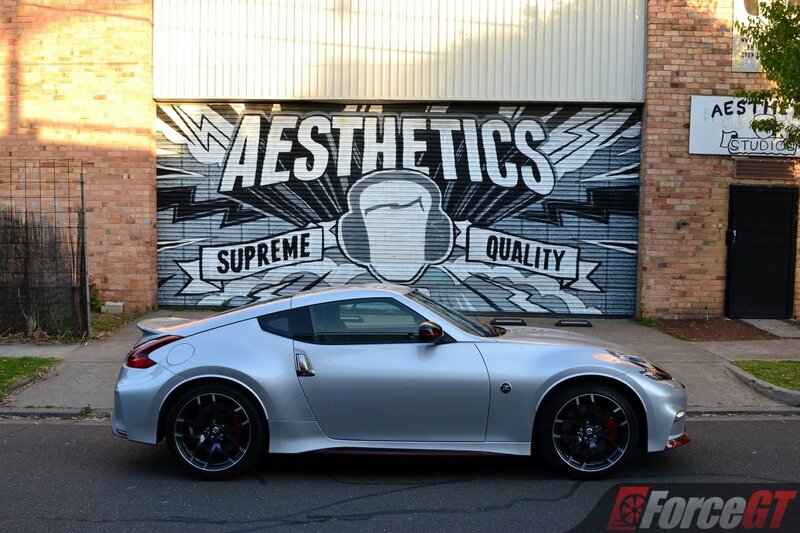 There’s no doubt the 370Z Nismo looks the part and even feels exclusive. And it sure has the performance to back it up. 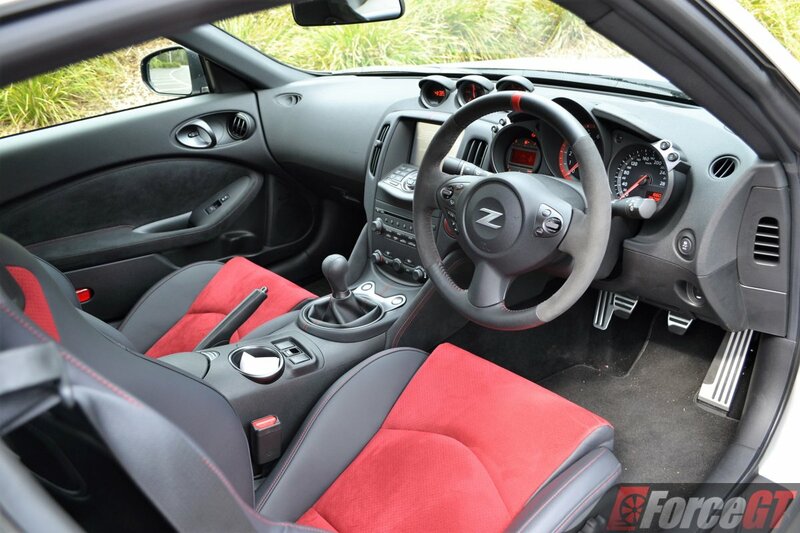 But against quicker, more practical and less expensive modern rivals, the Z needs to offer more, especially under the bonnet and inside the cabin.